Mixed Media Artist: Book review and giveaway: Stamp It! Stamp It! is another volume edited by Jenny Doh for Lark Books. Nine different designers contributed 45 projects and 200 motifs and templates to the book. I don't want you to be confused, though; Stamp It! is less about making stamps and more about what to do with them. Some of the projects are traditional, like tags and note cards and gift wrap, but there are also ideas for clothing dishes, and covered buttons. 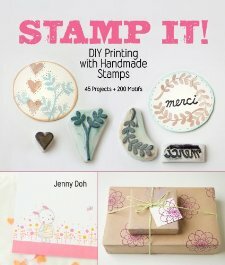 If you love stamping and want some fresh designs and project ideas, this could be the book for you. Looks like a great book Cyndi, lots of creativity in there! 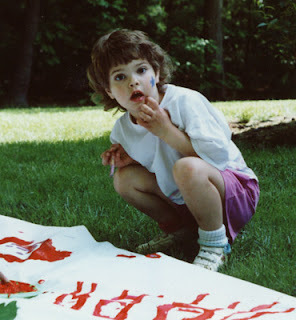 New to Wet Canvas and already found your giveaway! Love to try some of the ideas!